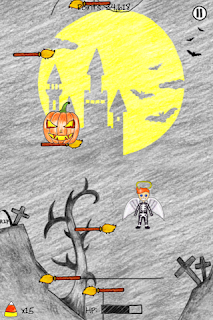 Do you dare go trick or treating to the haunted castle? 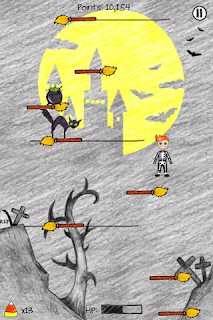 Enjoy this great dose of spook for Halloween! Jump your way up the haunted castle and collect costumes as power ups. 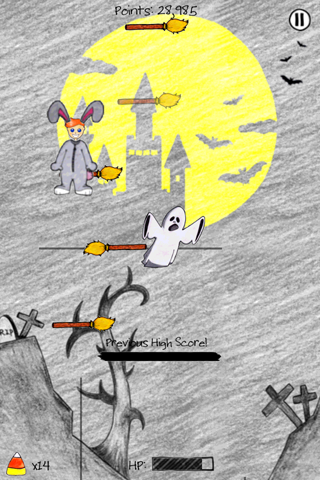 Pick up a bunny costume to jump higher, or a pirate costume to fight the bats and the grim reaper. Pick up a trick or treat bag and get into the spooky store where you can buy powerups. 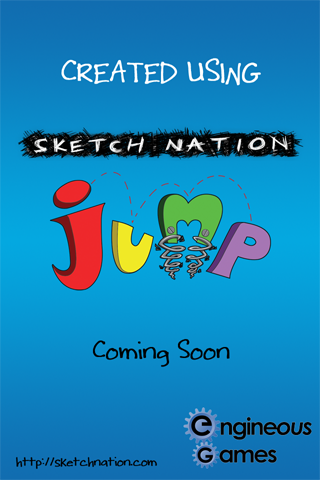 From the genius minds of Sketch Nation Shooter, Spooky Jump was created using the tools and engine of the next game in the Sketch Nation series, Sketch Nation Jump (coming soon). 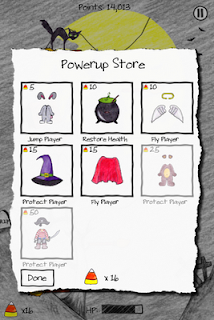 This game will allow users to not only create their own games, but also create their own app, sell it on the app store and share the art assets with their friends. 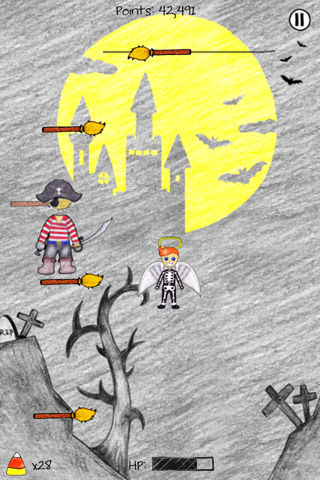 Spooky jump is UNIVERSAL and HD and it is one of the first jumping game designed for the iPad! Enjoy this addictive, fun game for only 0.99$. 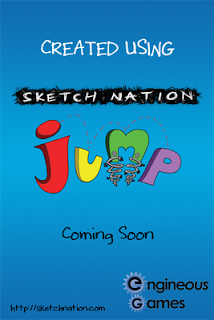 Stay tuned for Sketch Nation Jump that will revolutionize the app store by allowing anyone to create and sell games on all iOS devices! An update for Spooky Jump will be released in the next few days that will include a leaderboard and news feed that will let you know what your Facebook or GameCenter friends are up to.